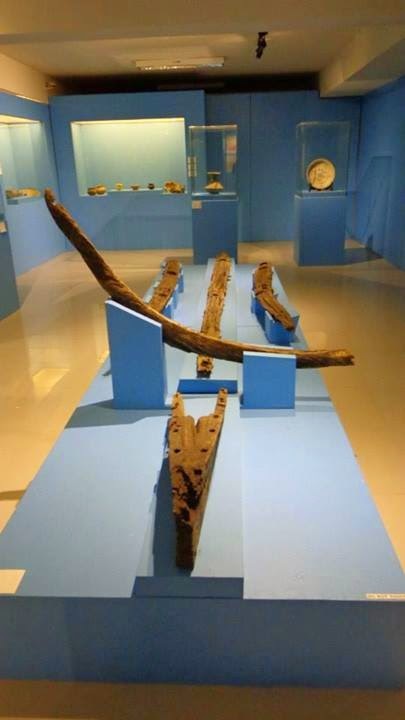 Butuan is one of the center's of Philippine history before the Spanish conquistadors came. 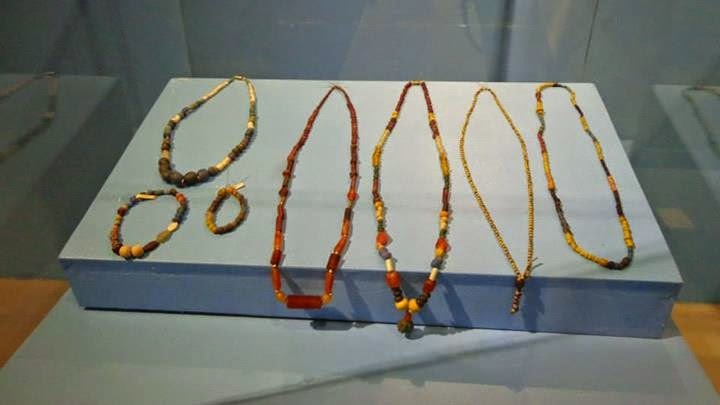 The Butuanons have been trading with the Chinese emperors way before the Spaniards came. 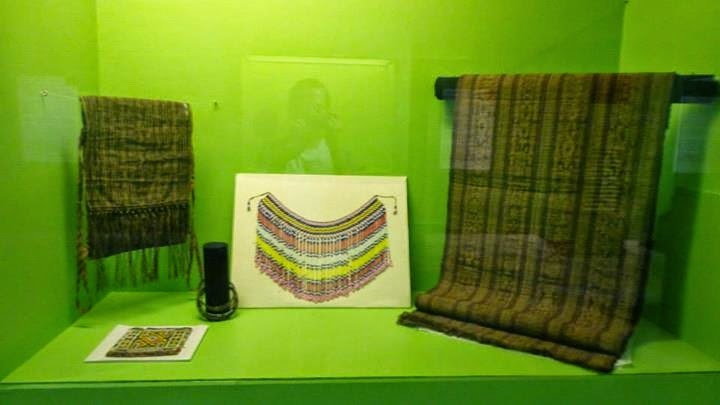 They had their own civilization and trade was frequent to neighboring lands. 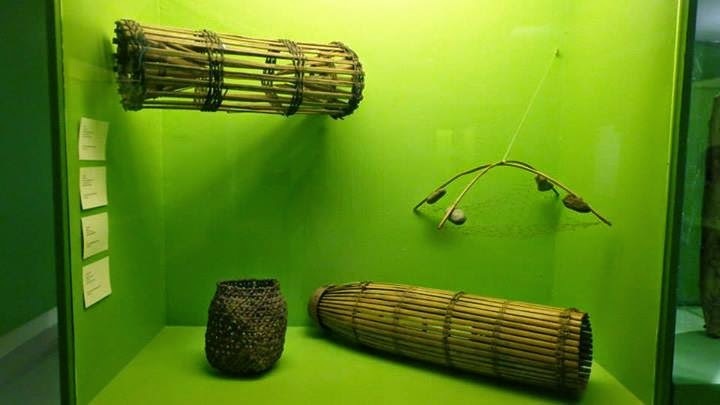 The balangays were frequently used by ancient Filipinos to trade with other countries. 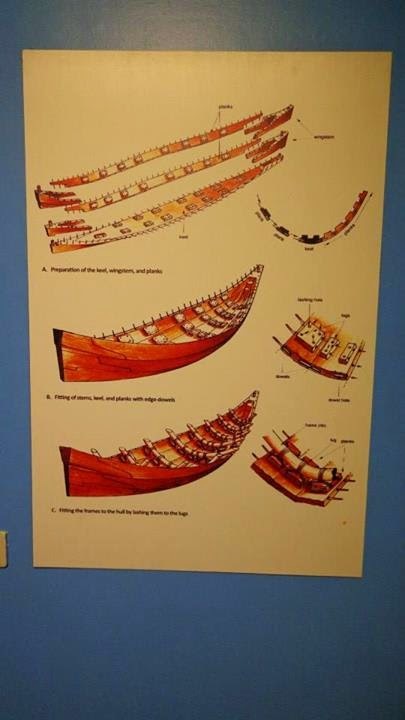 The sophistication behind the way the balangays were constructed revealed that we were a seafaring culture. 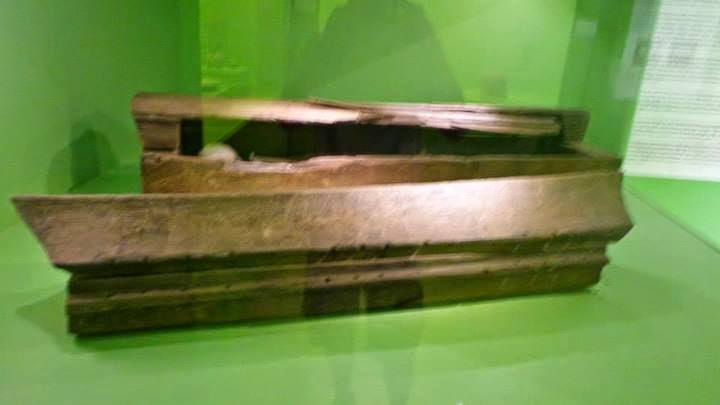 Lolong's body is put on display in the museum for visitors. 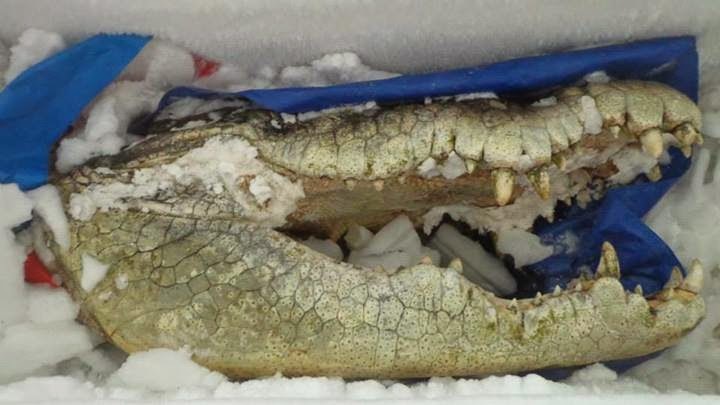 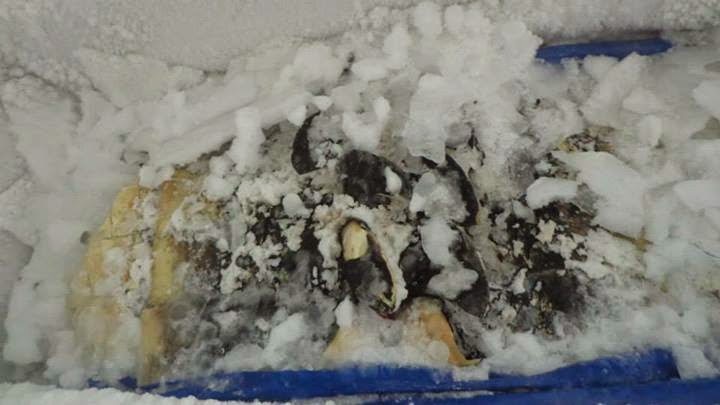 The head almost fit the entire freezer, I can only imagine how big this crocodile was when it was still alive! 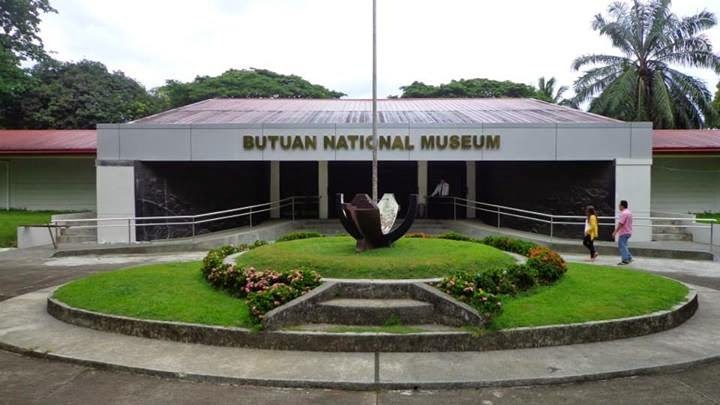 There were plenty of other things to do while in Butuan, but I only had a day. 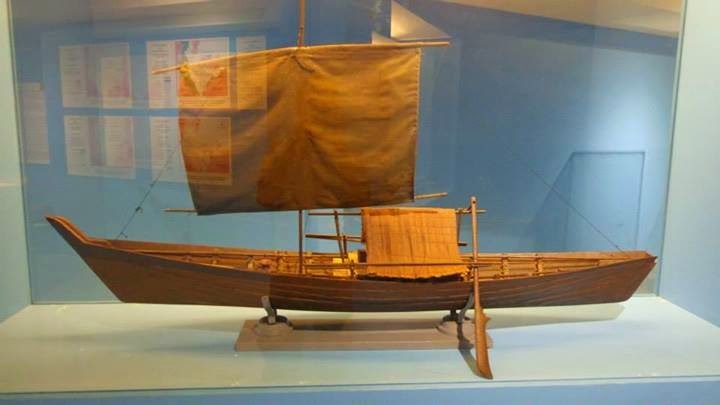 I would go back to this city to explore more of its destinations and visit other attractions in the nearby provinces, especially the Agusan marsh just south of Agusan del Norte.